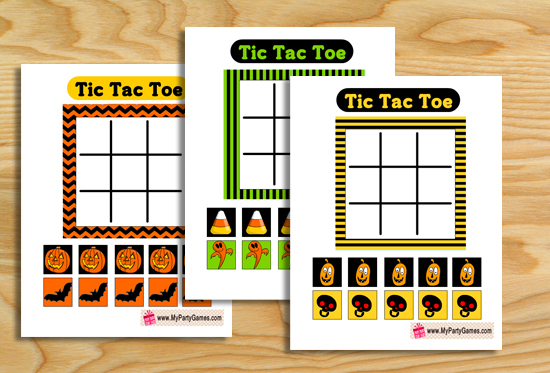 Today I have made these really cute and fun to play Free Printable Halloween themed Tic Tac Toe Game cards. These cute game cards would be loved by kids. 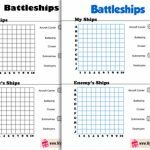 You can print this game using color printer at your home or any other place. After printing the game card, you can either get these laminated or stick to small pieces of wood to make this game more durable. 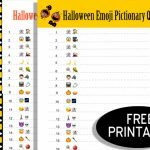 You can print this game and give it as a party favor or prepare it to give it as a gift to your kids or grandkids on Halloween. 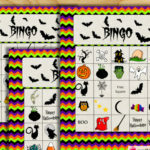 I have made three very colorful and fun designs for this game in different Halloween themed color combinations. 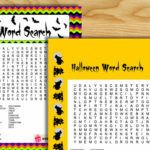 For more Halloween themed printables please visit my website http://printthistoday.com. 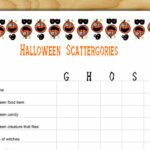 Cut the game card and the small squares around the edges and stick those to cardboard, pieces of wood or get those laminated. 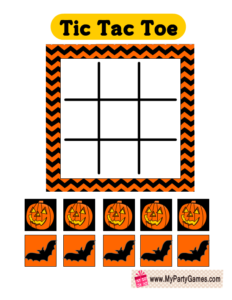 Ask your kids to choose one set of small squares each. 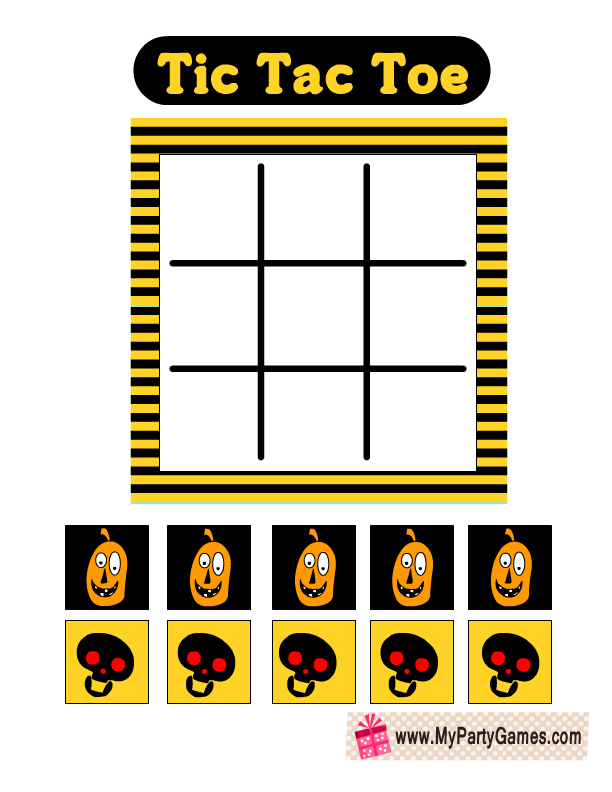 They should take turn and play it just like tic tac toe is played. 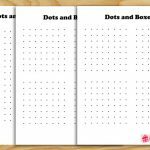 The fun of this game is that it is not only very cute but this game card can be used for unlimited number of times and kids do not have to draw grids each time. 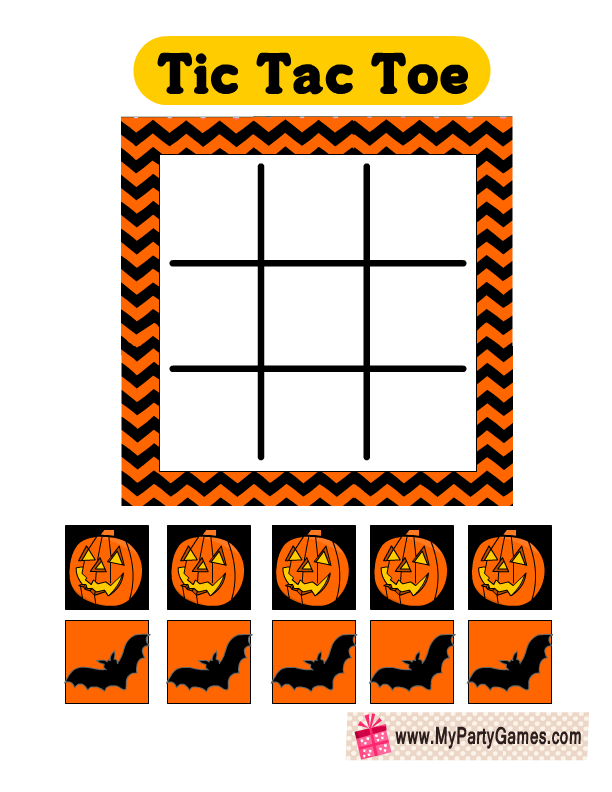 This is the first free printable Halloween themed Tic Tac Toe game card in black and orange color combination. 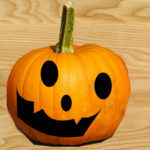 I have made scary and spooky pumpkins for one player and bats for the other. I am sure that kids will enjoy this game a lot. 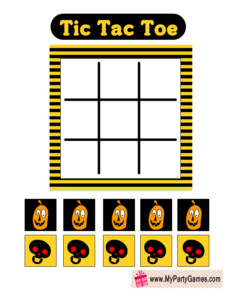 This is another color variation and design that I have made for this Tic Tac Toe printable game. 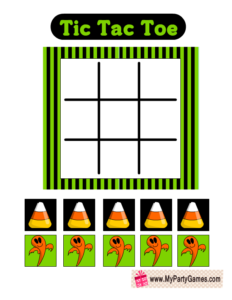 I have made cute candy corns for 1 player and a cute ghost for the 2nd player. This is the third and really adorable design that I have made for this fun Halloween themed game. I have made scary skulls for one player and ghost for the other player. 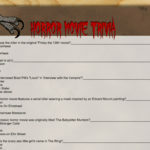 If you like my games then please leave a comment below and also share your ideas for the new games that I should make. 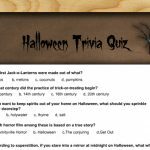 ← How many Skulls are in the Jar?